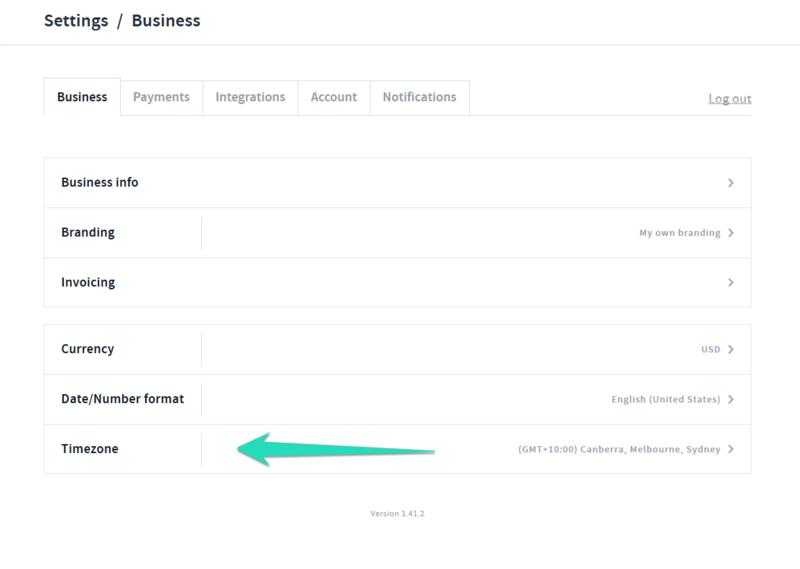 With AND CO you can set the time zone format of your preferred timezone! 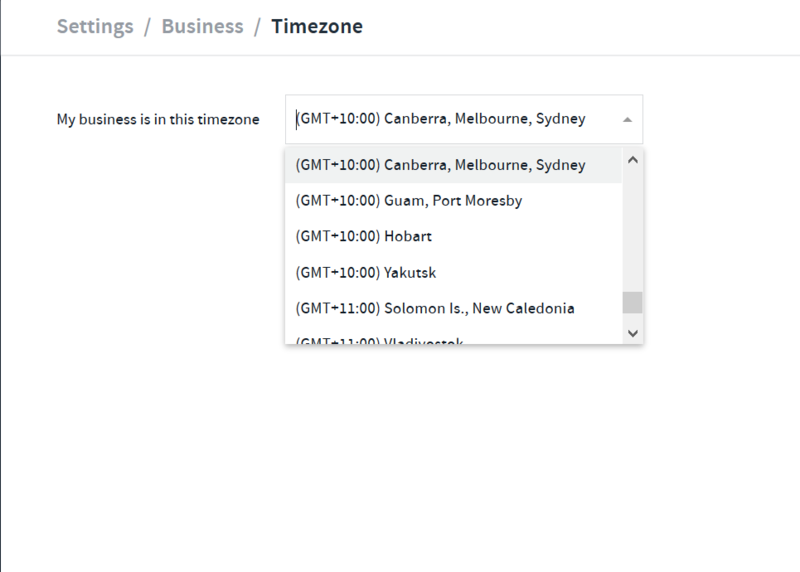 For example I have set my time zone to (GMT+10:00) Canberra, Melbourne, Sydney. You will also notice that this information/change has saved and updated.